Clarion Gaming, organisers of a host of leading B2B industry events, including ICE London - the world’s biggest gaming exhibition, London Affiliate Conference, ICE Africa, iGB Live! and Juegos Miami, has given its official support to Responsible Gambling Week, which is being organised by the Industry Group for Responsible Gambling, and is being held in the UK and Ireland across 1st – 7th November. Clarion is funding a targeted influencer engagement campaign on Instagram before and during the week, joining a long list of leading commercial and non-commercial organisations in supporting the event. The second Responsible Gambling Week, which has harnessed the collective influence of more than 127,000 staff working at 11,000+ gambling venues and online sites throughout the UK and Ireland, will raise awareness among customers and their communities about what it means to gamble responsibly. ICE London 2018 attracted a record 33,536 unique visitors, an 11 percent increase on 2017 and a landmark which constituted the event’s seventh consecutive year of growth. Despite occupying an additional hall at ExCeL London, density increased year-on-year, with the average number of visitors-per-stand up 17 percent and the number of visitors-per-square-metre up 12 percent. Attracting visitors from 153 nations, the key visitor growth regions at ICE London were North America (+33 percent attendance), Africa (+23 percent) and South East Asia (+18 percent). 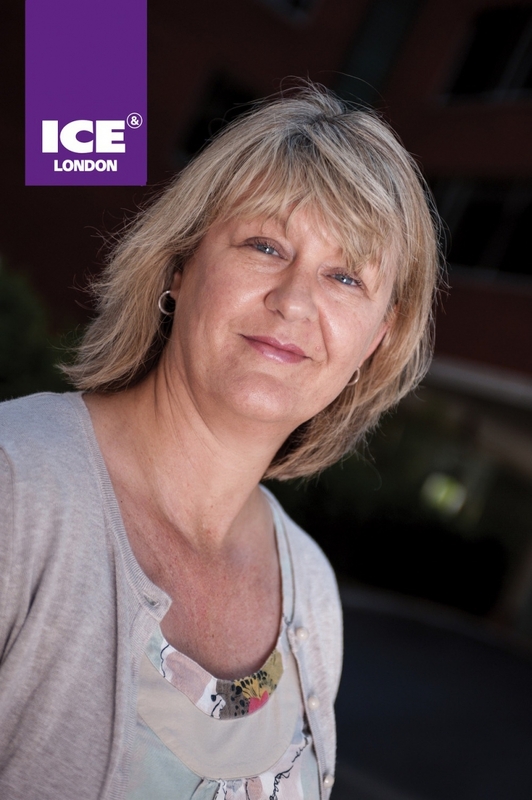 For more information and to register for ICE London 2019 (5-7 February, ExCeL London, UK), visit: icelondon.uk.com.